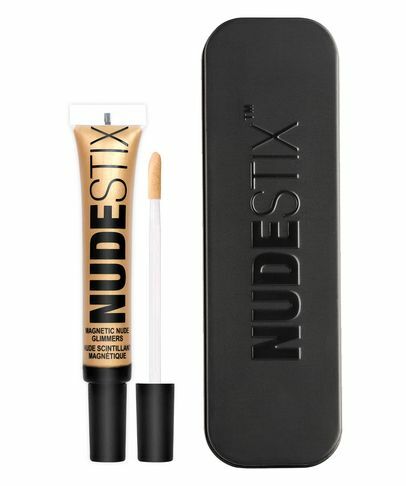 Ever wondered what happens when a chemical engineer and mother of two teenage girls, decides to make their (and her) make up dreams a reality? 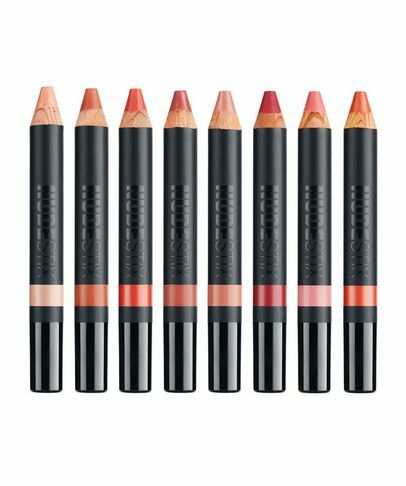 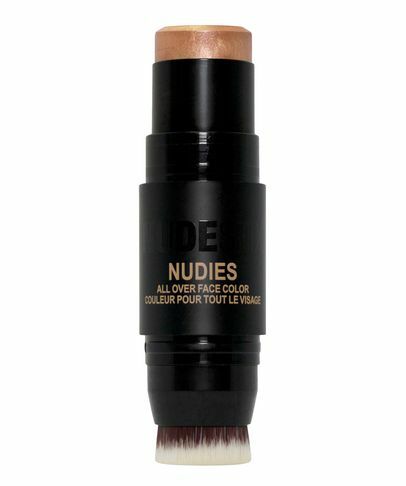 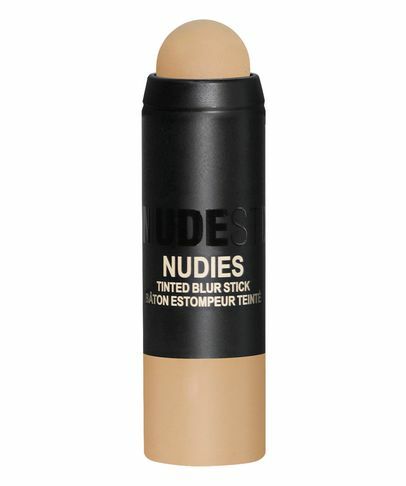 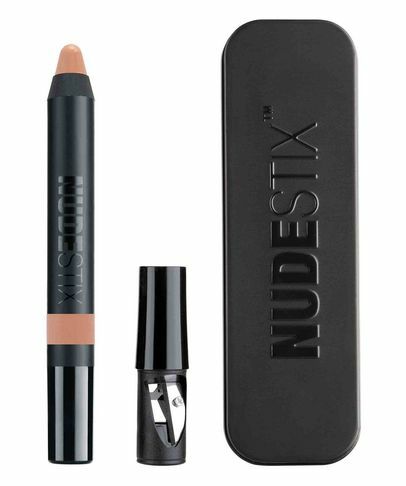 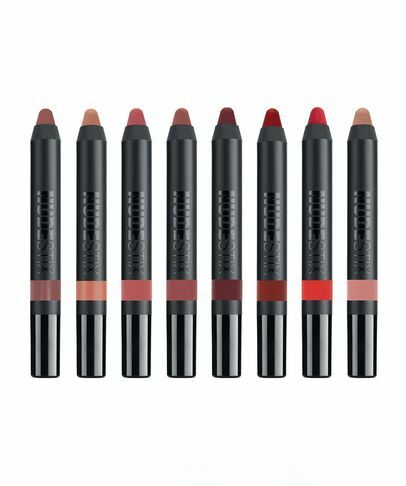 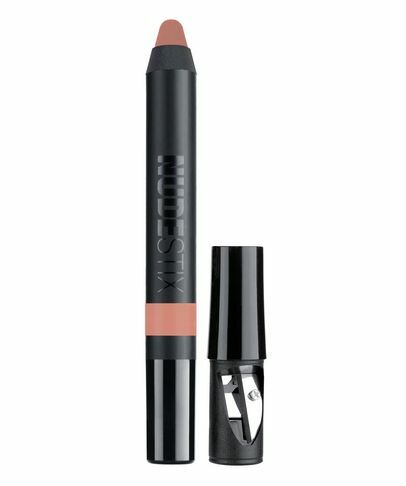 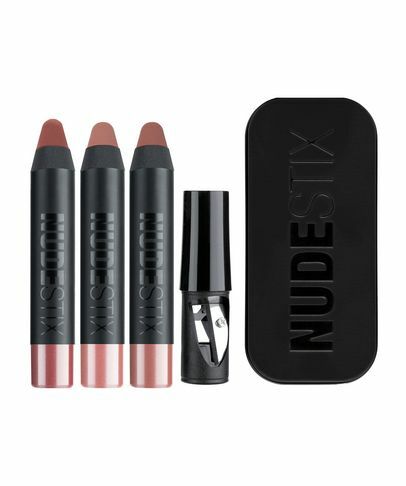 The answer is NudeStix – a capsule collection of multi-purpose crayons to enhance, not detract from your natural beauty. 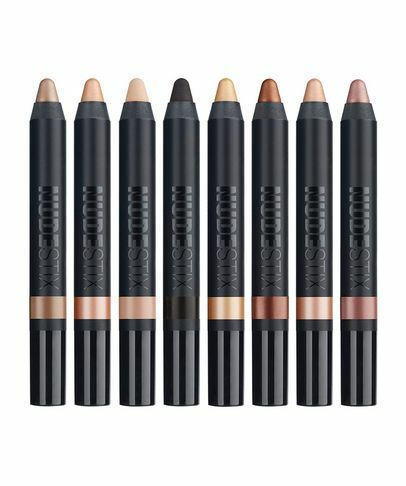 Quick and convenient, the creamy formulas apply effortlessly – while the neutral colour palette provides universally flattering options, to emphasise your favourite features (and disguise the occasional imperfection), without compromising skin’s natural glow. 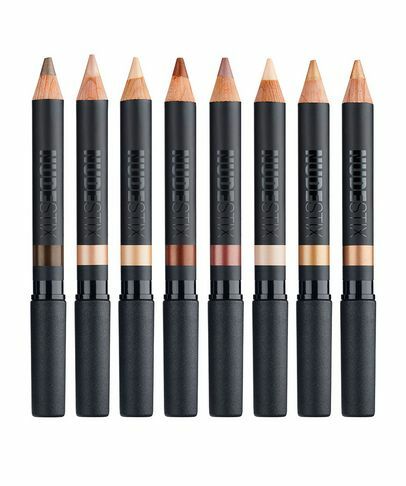 Perfect for stowing in handbags (or pockets), these are a godsend for low maintenance ladies who like to look polished, as well as for busy, working women who want fuss-free make up to make them look gorgeous on the go.